Fall in love with Chevin’s new Matlock showhome ! Chevin Homes will next month open its new showhome to showcase the remaining two homes at its and Hackney Grange development. The new ‘Harthill’ showhome will be open on Saturday 9th February from 10am to 4pm every Saturday and Sunday with viewings on weekdays by appointment. The ‘Harthill’ have a spacious living room and kitchen, three bedrooms and master ensuite together with detached garages and driveway, and are priced from just £285,000 and help to buy prices starting from £191,960. Only two homes remaining at Hackney Grange in Matlock which is a prestigious development which offers an enviable location with stunning views over the Derwent Valley and is within the Highfields School Catchment Area. All homes are built in a traditional style and the nine stylish houses are set in a private cul-de-sac setting which integrates nicely into the local area. The properties compliment the mature rural setting whilst having the benefit of state of the art modern living internally. Each home is built and finished to Chevin Homes' high standard and benefit from a structural warranty having stylish kitchens with integrated appliances and granite work surfaces, underfloor heating to grounds floor and floor coverings throughout included. Turf gardens to the front and rear are included as standard together with a spacious block paved driveway. 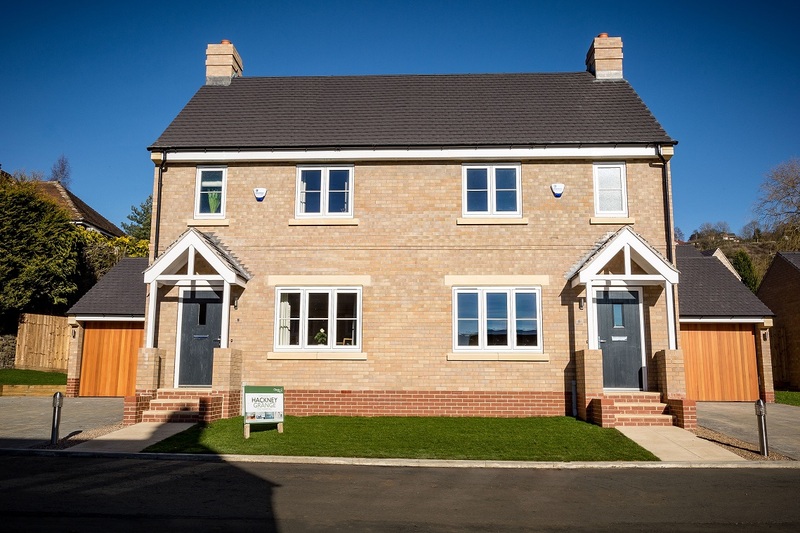 As a Government approved Help To Buy house builder, The Help to Buy scheme is available on remaining plots, while part exchange options will also be considered. For more information please visit www.chevinhomes.com or contact Lisa on 01332 366873.